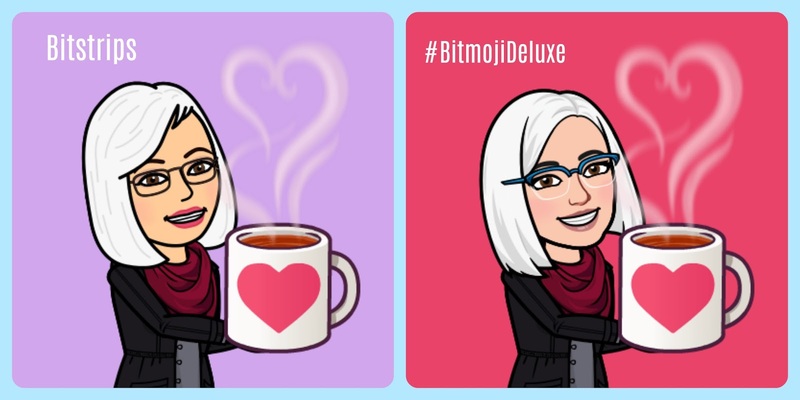 Just in time for your Spring PD and conference presentations, there is a Bitmoji Deluxe update. So excited to have eyeglasses that match my real ones! (It's the little things in life, right?) Find Bitmoji on Snapchat or on your phone apps. Under the Settings cog, click on "Change Avatar Style". Use the Bitmoji Deluxe style. 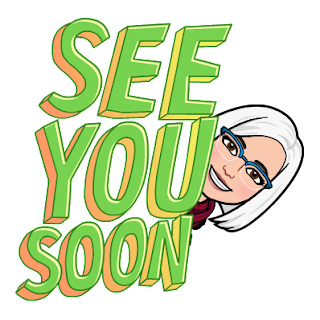 Remember you can add the Bitmoji extension to your Chrome browser so it's easy to copy and paste your avatar into Google Slides or Docs. Pour yourself a cup of coffee or tea, and give your avatar a fashion makeover to add some fun to your #futurereadylibs professional development plans. Hope to see everyone at #METC18 next week!